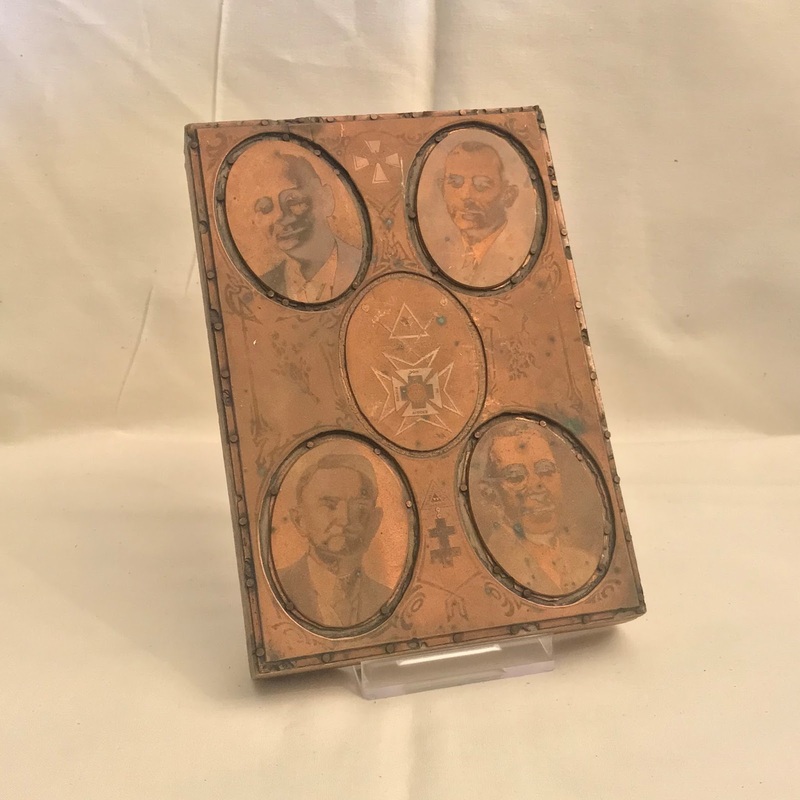 To contribute to the relief of all worthy distressed Master Masons, their wives, widows, and orphans is a phrase Freemasons wherever they may be dispersed are familiar with. Relief is itself one of the three Tenets of Freemasonry and the practice of relief a vital component of the Fraternity. 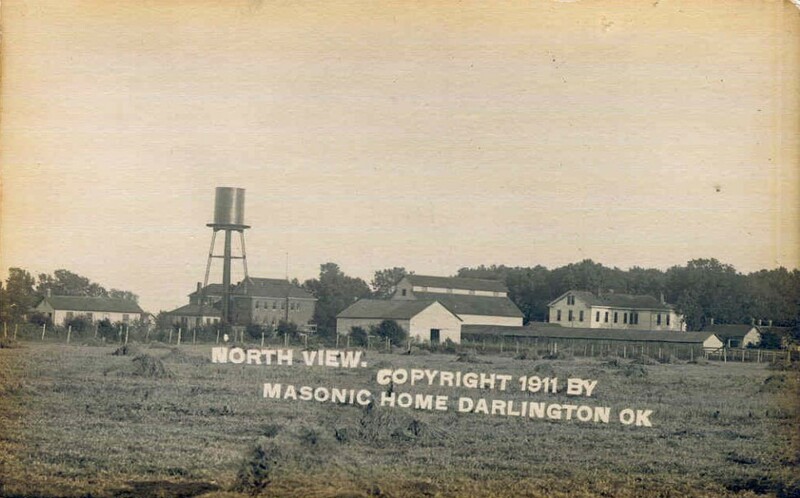 Though Freemasonry was young in what would become the state of Oklahoma, the dedication to Masonic relief was innate. A print block used for the Grand Commandery proceedings produced at the Masonic Print Shop. [i] Proceedings of the M.: W.: Grand Lodge A.F & A.M. of the Indian Territory: Tenth Annual Communication (Sedalia, Missouri: Democrat Steam Printing House and Book Bindery, 1884), 31. [ii] Proceedings of the M.: W.: Grand Lodge A.F. & A.M. of the Indian Territory: Fourteenth Annual Communication (Muskogee, Ind. Ter. : Phoenix Steam Printing Company, 1888), 23. [iii] Charles E. Creager, History of Freemasonry in Oklahoma (Muskogee, Oklahoma: Muskogee Print Shop, 1935), 214. [iv] Proceedings of the M.: W.: Grand Lodge A.F. & A.M. of the Indian Territory: Twenty-Fifth Annual Communication (Muskogee, Ind. Ter. 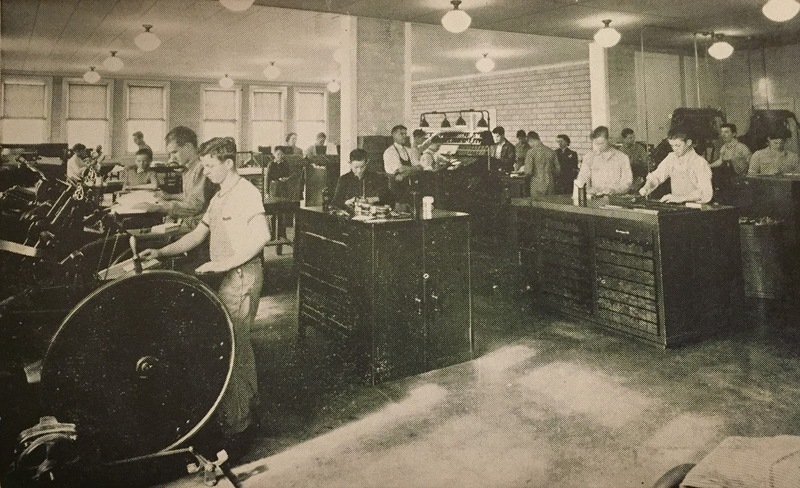 : Phoenix Steam Printing Company, 1898), 52. [vii] William H. Phelps, Memories: Oklahoma Masonic Children’s Home (Oklahoma Lodge of Research, 1995), 1. 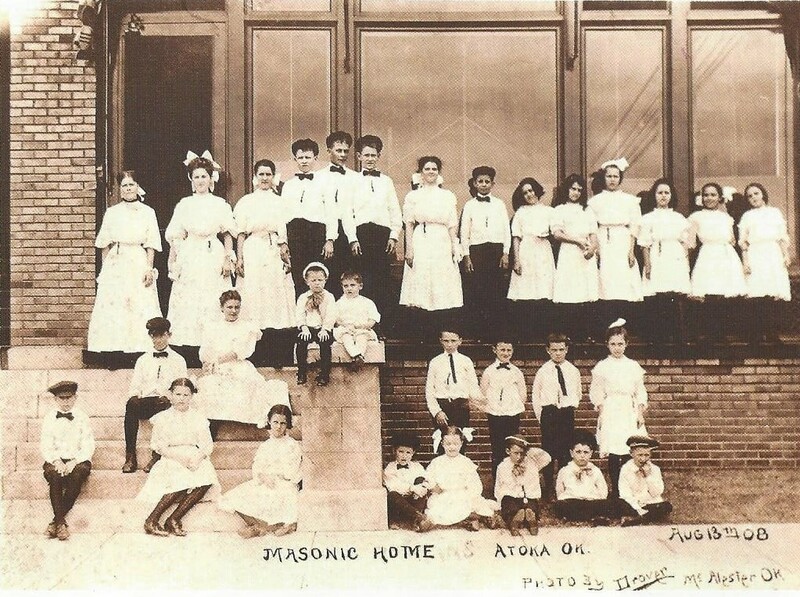 [ix] “Murrow Indian Orphan Home Atoka County Oklahoma,” Oklahoma Genealogy Trails, accessed March 27, 2018, http://genealogytrails.com/oka/atoka/murrow.html. [xii] Robert G. Davis and James T. Tresner, Indians, Cowboys, Cornerstones, and Charities: A Centennial Celebration of Freemasonry in Oklahoma (Guthrie, Oklahoma: The Most Worshipful Grand Lodge of the State of Oklahoma Library and Museum, 2009), 100. 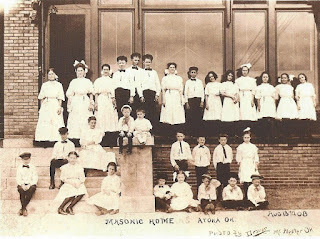 [xiv] Pamela Webb, “Taking Care of Their Own: History of the Masonic Children’s Home in Guthrie, Oklahoma,” The Chronicles of Oklahoma 95, no. 4 (2017-2018): 436. [xvii] Davis and Tresner, 108. [xix] Davis and Tresner, 110. [xxii] Norman E. Angel, History of the Grand Chapter of the Royal Arch Masons of Oklahoma (Grand Chapter of Royal Arch Masons of Oklahoma, 1964), 48. [xxvii] Marilyn Staton, “Masonic Home for Children in Guthrie Sold,” The Oklahoman (Oklahoma City, OK), May 19, 1982. [xxviii] “A Rich History,” Dominion House, accessed March 27, 2018, http://www.dominionhouseguthrie.com/about/history/. Thank you for sharing the history. The site has always been an impressive and intriguing place as seen from the highway. I've admired the building in years past when we lived in Stillwater. A very imposing structure that had stood for decades. I have lived in Guthrie my entire life. The Children's Home was always a part of the lives of us kids that live here. I went on to work at the Dominion House. It's beautiful.I feel like I could sense the presence of the children sometimes. Mostly when I was in the chappel. Which used to be the basketball court. The pool is still there and fully functional now. But not open to the public. That room harbors some intense feelings as well.